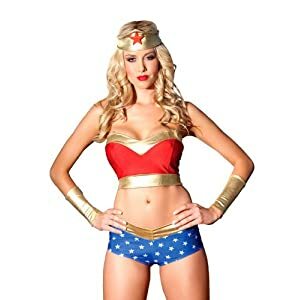 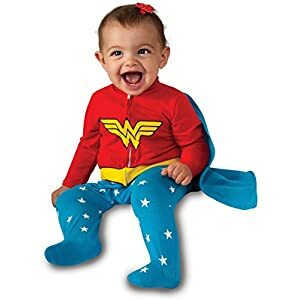 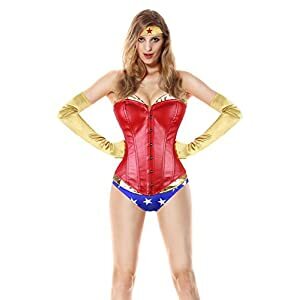 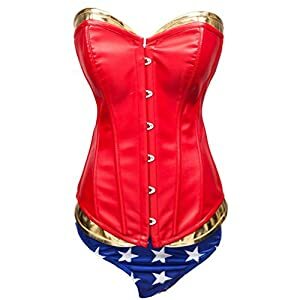 DC Comics Ame-comi Heroine Series Secret Wishes Wonder Woman Costume for sale for Halloween. 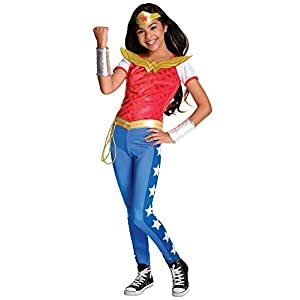 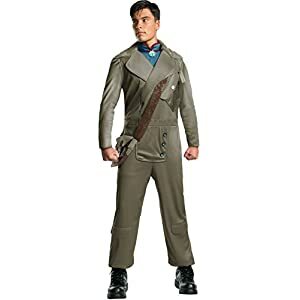 Officially licensed dc comics ame-comi costume. 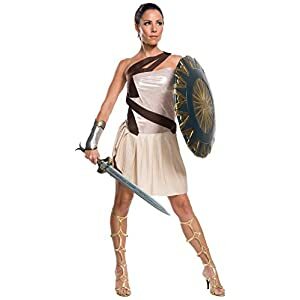 Features bodice, loin cloth and headpiece. 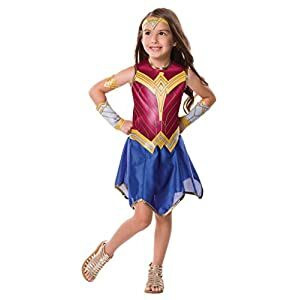 Includes shoulder guard, arm straps, wristbands, ouch with lasso, leg guards and shoe covers.